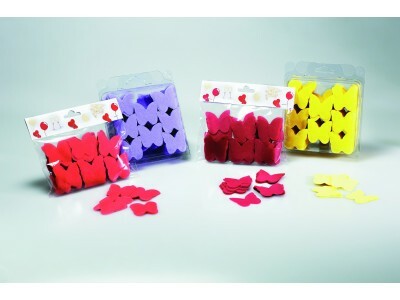 Our Butterfly confetti shaped is very original to glam up your wedding celebration, baby shower and for all ocasions. You can choose among 23 different colors. 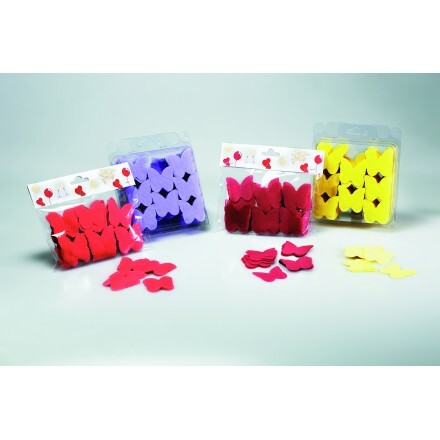 Our butterflies tissue paper confetti are perfect for table decorations, exploding balloons or throwing in the air as very soft paper!